£24 for 8 beers or £29 for 10 beers on a monthly plan billed every 28 days. All our prices include delivery unless otherwise stated. How Often Do I Get Sent Beers? You are sent out 8 or 10 delicious craft beers every 28 days. Don't worry, if you run out then you can just text us, or message us at support@beer52.com and we'll send you some more. If you find that you aren’t keeping up, we also have plans where you can get a box every 2 or every 3 months as well! 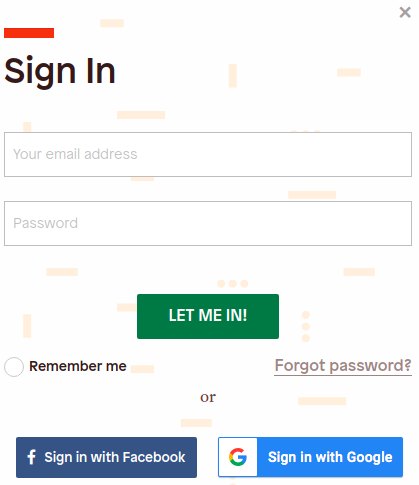 If you don't have any gift cards or vouchers, head over to beer52.com and click on the big 'Get Started' button to kick off your craft beer journey. On the next page, select your plan and proceed to fill out your details. If you have a gift card or a voucher, click on 'Promo or gift code?' (Underneath Get Started button) on our home page www.beer52.com. 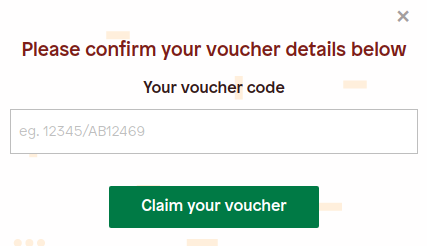 A pop out will appear, enter your code into the top box and click on 'Claim My Voucher'. On the next page, you will be shown the discount applied in the bottom centre of your screen. Now the code has been applied, you can select your plan. All plans are charged for upfront, discount is offered as an incentive for taking a longer plan with us. Your plan will be confirmed to you at every stage of inputting your personal details in the order summary box. Once you've filled out all your details, whilst making sure everything on the box at the left hand side sounds right, simply click on 'Confirm Payment'. Your account dashboard will be displayed once you've successfully signed up with us. The monthly plan is billed every 28 days. Your next billing date is available in your account at all times in “My Plan” section of your account. Our team curates a themed selection of craft beers every month covering a range of different styles. 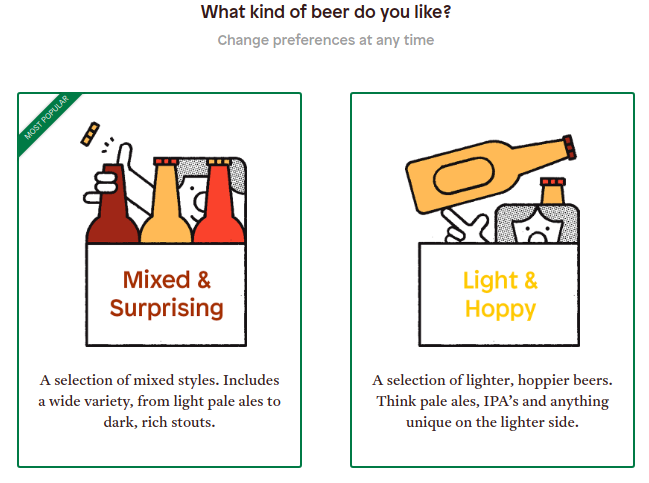 Simply choose between Light & Hoppy, or Mixed & Surprising, and we’ll do the rest! As well as 8 or 10 small batch craft beers you get the latest edition of Ferment Magazine (the UK’s number one craft beer magazine) and one delicious beer snack to enjoy, like Soffles Pitta Chips. What Is The Difference Between A Mixed Or Light Case? Our mixed cases contain a varied selection of beers from that months theme, including dark beers like stouts and porters. Light cases remove the dark beers and instead have more of the light varieties like IPA and Pale Ale. Yes, we will email you order confirmation which includes all the details for your order including how much you paid today and when your next box is due. This arrives in the form of a Welcome Email. Do I Get Tracking Updates? Yes, we send you a tracking link via email the night before your order is due out. If you have any questions about your box, it’s always best to try this first. Can I Change How Often I Get Deliveries? Yes, no problem. You are able to skip your next box if you need a break or message us for a longer holiday. If you would prefer to be sent beer bi-monthly or quarterly please get in touch with support@beer52.com with your request. You can also request more beer, simply text BEER to 88802 or you can email your request to support@beer52.com. I Want Dark Beers, Can You Help? If you are looking to join our Beer Club, we have two options available at the moment. You can choose between a light case or mixed case. The mixed case contains some dark beers mixed with some light. If we see more demand for a case made up of only dark beers, we'll look at adding this as an option. The mixed case may feature up to 2 dark beers maximum, although this depends on the selection on a particular month. We're the UK's largest craft beer discovery club and we send you a tasty selection of craft beers every month. Join us on a journey of discovery and share our favourite beers from around the planet! Whether you have just discovered the fast growing world of craft beer of you're a craft beer aficionado, our boxes are designed to fuel your passion for flavour and to learn a little bit about what's in your glass along the way. We work really closely with the breweries we feature to give you a little peek into their magical beery world! Each tasty box of beers come complete with a snack, as well as a copy of 100 page full-colour Ferment magazine where you can learn all about what's happening and who's who...it's essential reading! 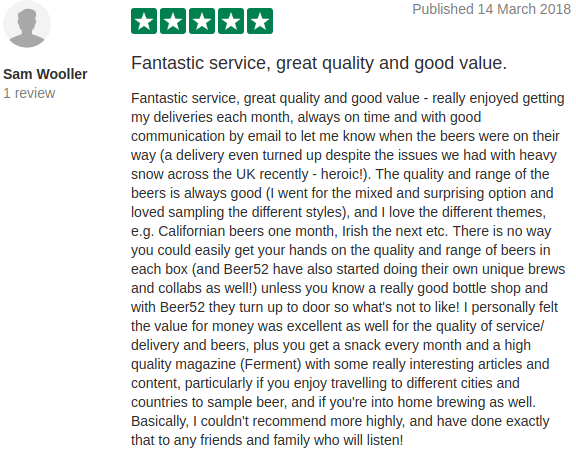 Don't take our word for it, here's what some of our 70,000 Beer Club members think of our service. When Does The Beer Arrive? When you sign up to our beer club, payment is taken immediately and your first order is processed for shipping. You will receive your first case via next day delivery if you order by 2pm, Monday - Friday. We also have a Saturday delivery option if you aren’t available during the week. It's one case per month, with billing every 28 days from sign up. You can change this if you wish to be sent more beer or less, simply contact our team by emailing support@beer52.com. We can reduce or increase the frequency as required. Can I Pick The Beers? Our beer experts sample hundreds of beers every month in a mission to get the most exciting and diverse range of beers in your case. It's a tough job but somebody's gotta do it! If you would like to enjoy the benefits of our Beer Club (loyalty rewards, free beers, merchandise and much more!) you must sign up to redeem our services. You can however order a one-off box from beer52.com/gift and select 'One-Off Case'. Please note, discounts are not applicable on any of our gift products. They are only to be used with our Beer Club subscriptions. We are based in Scotland's capital city, Edinburgh! Next day if you order by 2pm, but ongoing the average delivery timescale is 2-3 working days from the item being shipped out, but can take a little longer in some cases so please allow up to 3 working days before getting in touch. Yes! Have a look at the counter on the main page of our website. Order before this reaches zero to get delivery for next day. Yes! We'll send you a tracking number via the email you’re registered with us on sign up, you'll be able to use the link www.yodel.co.uk/track/ to get the latest update on your delivery. We are a small company so logistically cannot offer free returns on the boxes of beer due to their heavy weight. If you wish to return items to us you must pay for delivery to us. If you would like to return an item, please contact support@beer52.com and one of our friendly team will advise. 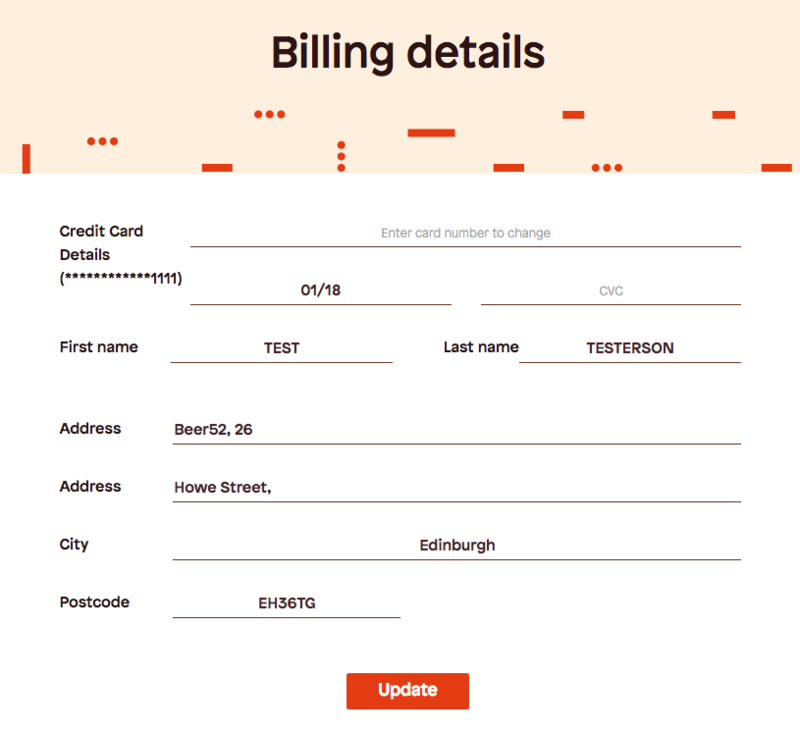 You can make changes to your subscription at any time by logging into your Beer52 account. You'll be able to manage your subscription completely from here. You can skip your next box, you can change billing details, all by clicking on your picture at the top of the page, then selecting from the drop-down menu. To take longer holidays, simply let us know how long you would like to pause for and we'll get this arranged for you no problem! To cancel your subscription entirely, please call 0131 285 2684 and we will help get you sorted right away. We're open Monday - Friday 9am - 5pm. Please note that we require 24 hours to process your first order before you'll be able to cancel your account. If you need to update your billing information, please do so by logging into your account. From there, if you click on your profile picture in the top right of the screen, you will be given a drop down menu where you can select “Edit Billing Details”. Here you can change your card and/or billing address. Just remember to click 'Update’ after entering the new details or changes will not be made. 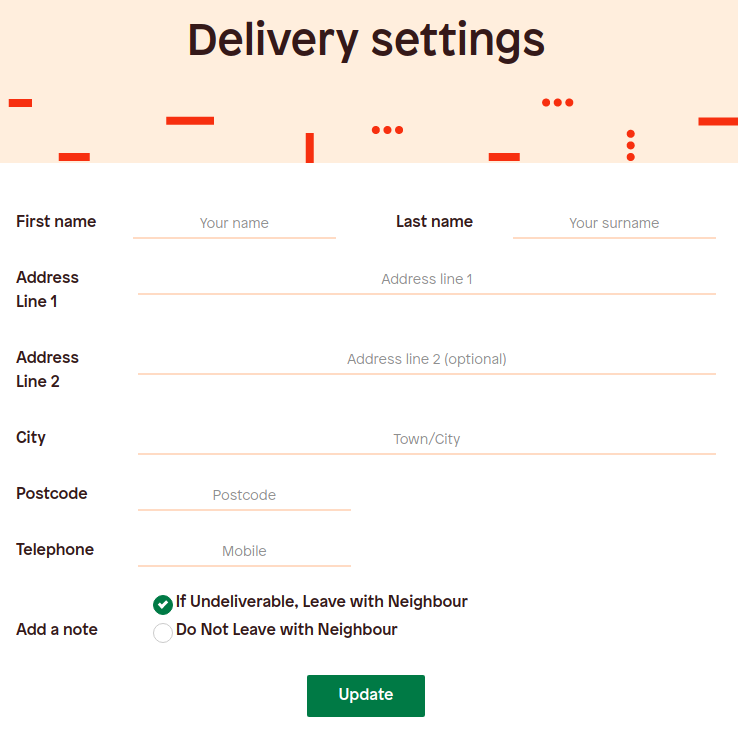 Whether you're moving house or want your box sent to your work or friends house etc you can easily update your delivery details by logging into your account beer52.com and clicking on “Edit Delivery Address” from the drop down menu that appears when you click on your profile picture in the top right of your homepage. Please update your delivery address at least 24 hours before your next payment is due to make sure your delivery is sent to the correct address. 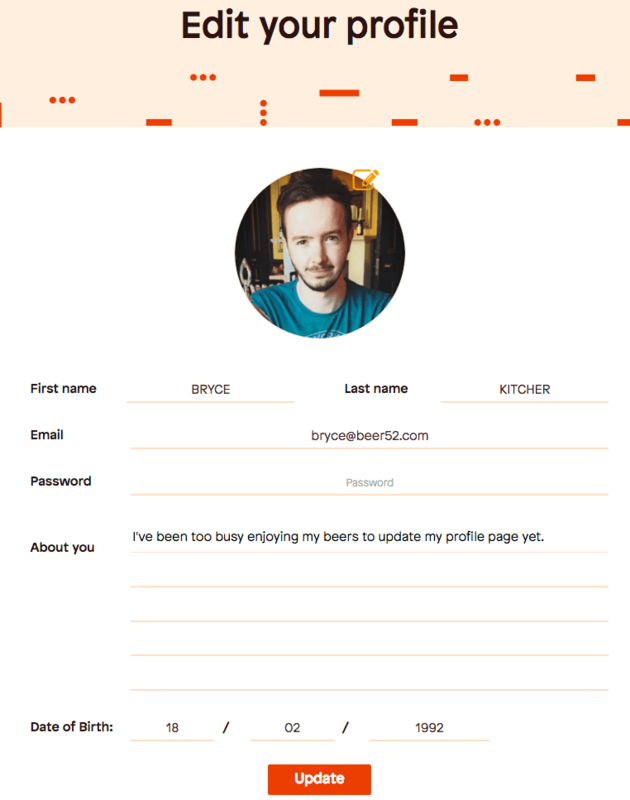 Simply log into your account, and go to 'Edit Profile' from the drop down menu that appears when you click on your profile picture in the top right of your homepage and you can update your password there. Just remember to click 'Update' for changes to apply! Still having problem's? Get in touch with support@beer52.com and we'll get you sorted.